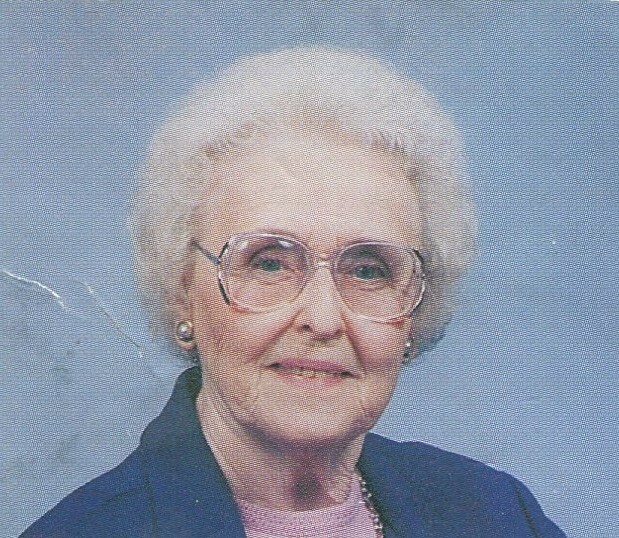 Eleanor Louise Olson, 100, of Rockford passed away January 27, 2019. Eleanor grew up in Smethport, PA one of five children to Arvid and Ada Hjelm. After graduation, she went on to business school to become a bookkeeper for Quaker State. She married Robert Olson and they had two sons, James and John. In 1985 Eleanor moved to Rockford to be closer to her family. She became an active member of 1st Covenant Church. Eleanor was truly loved by many. She loved life, family, friends, nature, music, traveling, the arts, but most of all she loved the Lord and is now with Him in her heavenly home celebrating a life well done. Survivors include daughters-in-law, Sandy, Lorane; grandchildren; Hannah (Rich), Justine (Andy), Peter (Kim), Nathan (Kelly); and great grandchildren, Nora, Madison, William, Calvin, Cooper, and Skyler. Predeceased by husband; 2 sons; 4 brothers; and 1 sister. Many thanks to Northern Illinois Hospice and loving care to the staff at PA Peterson. A private memorial service will be held at a later date. In lieu of flowers memorials may be given to the Salvation Army or to Northern Illinois Hospice.